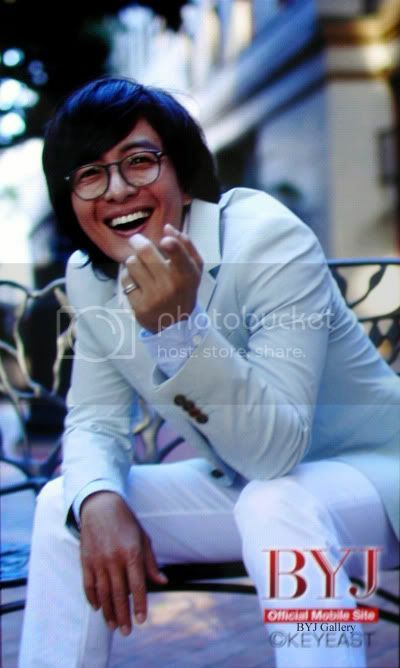 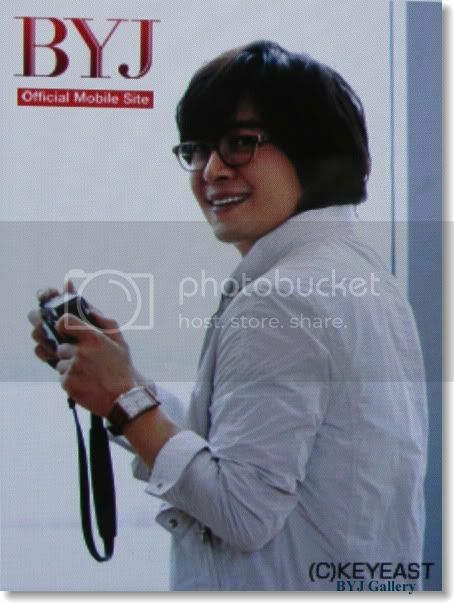 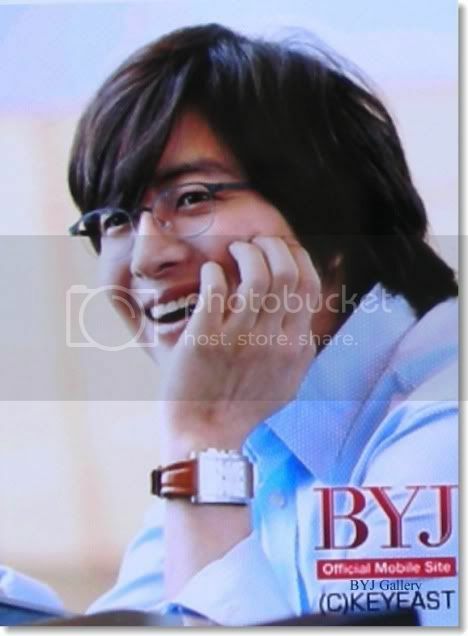 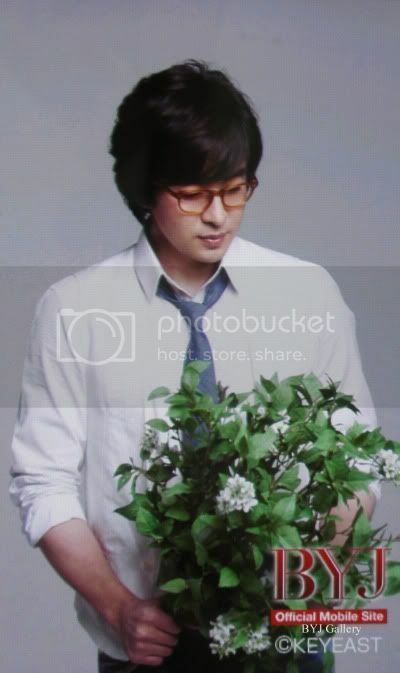 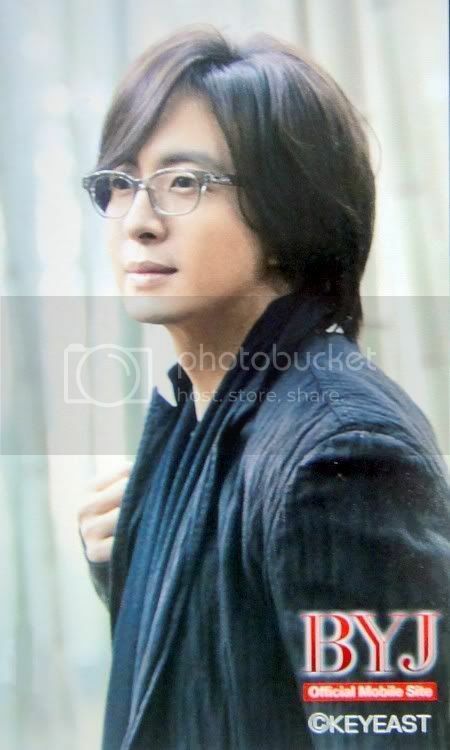 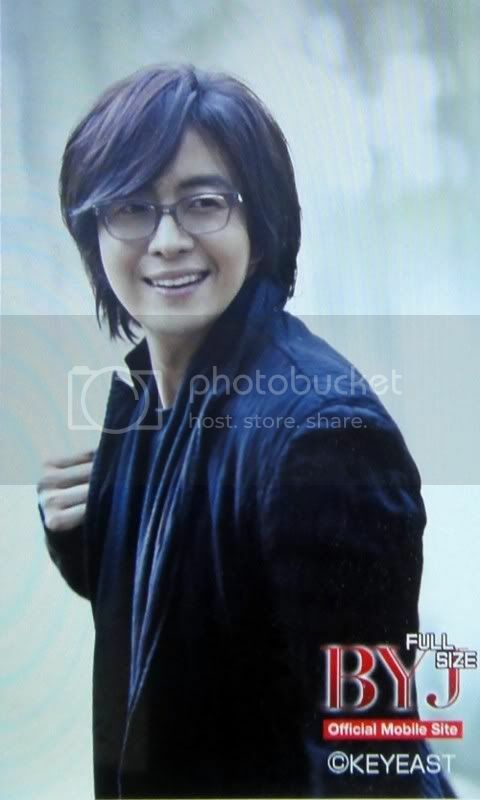 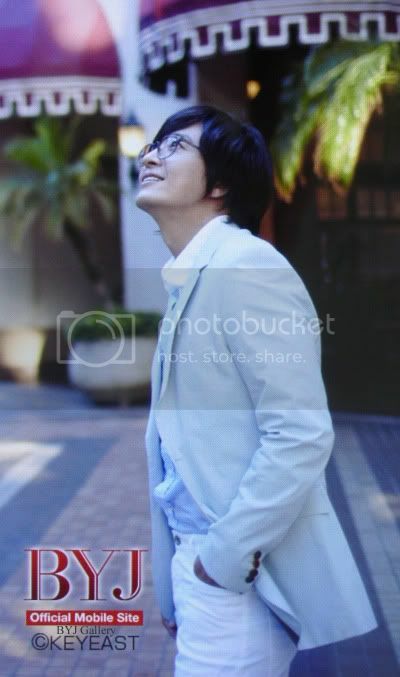 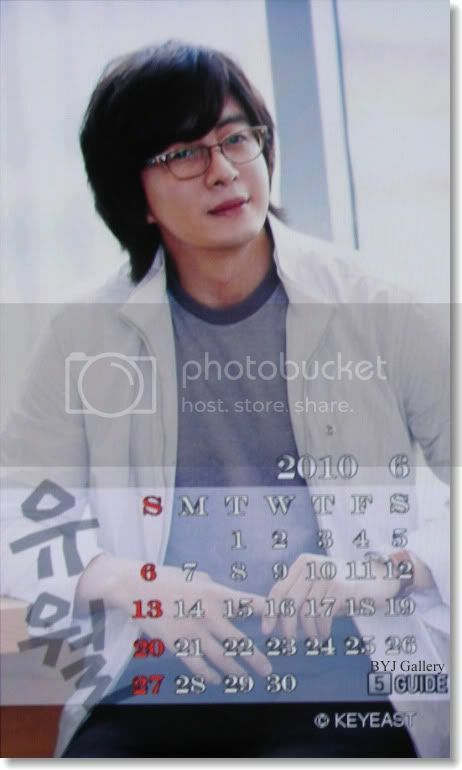 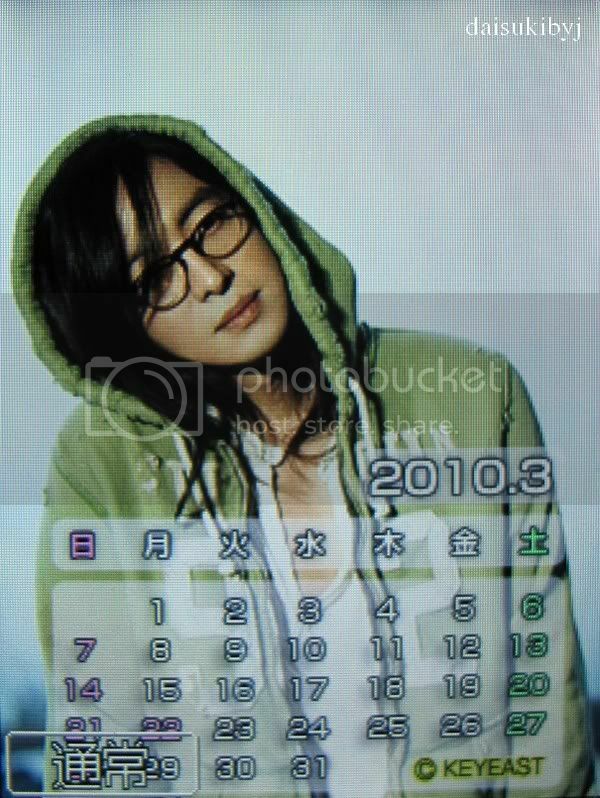 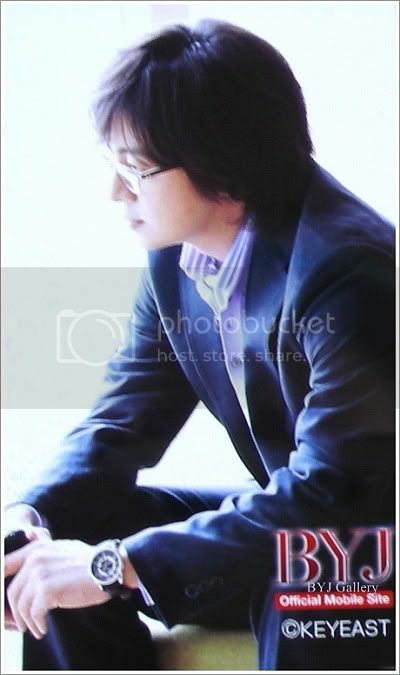 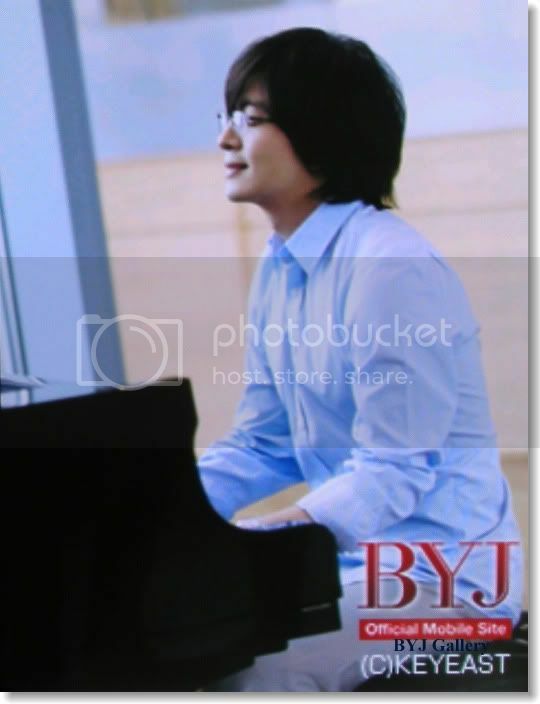 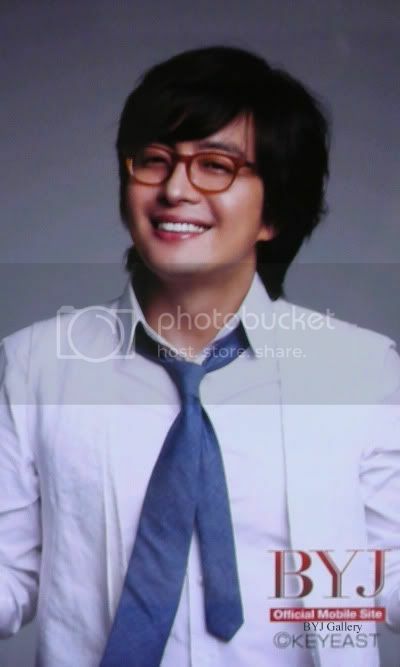 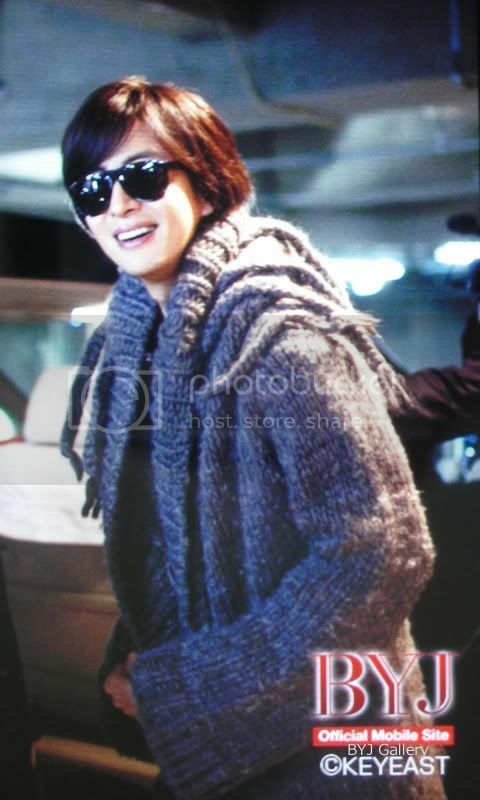 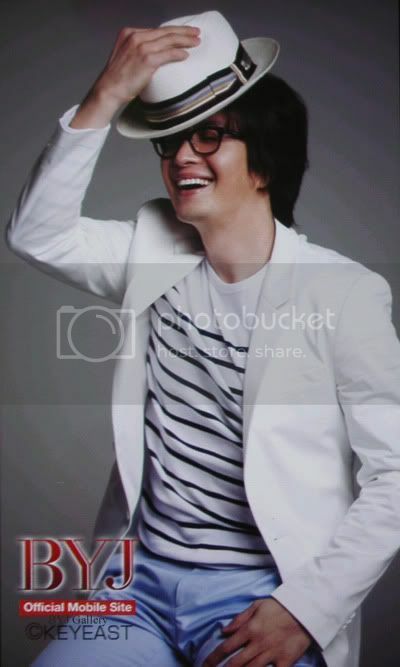 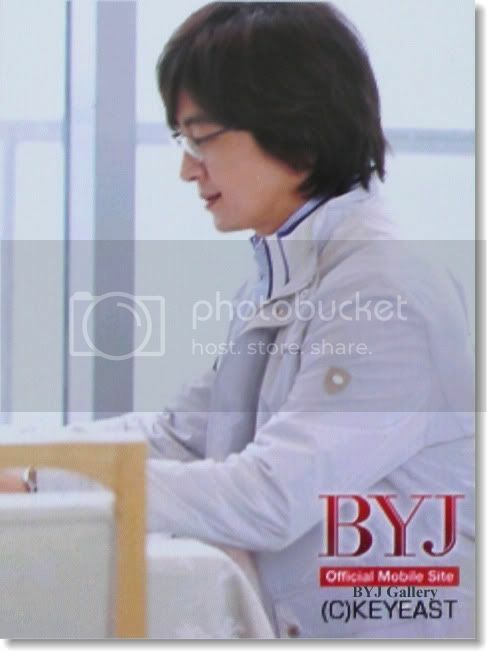 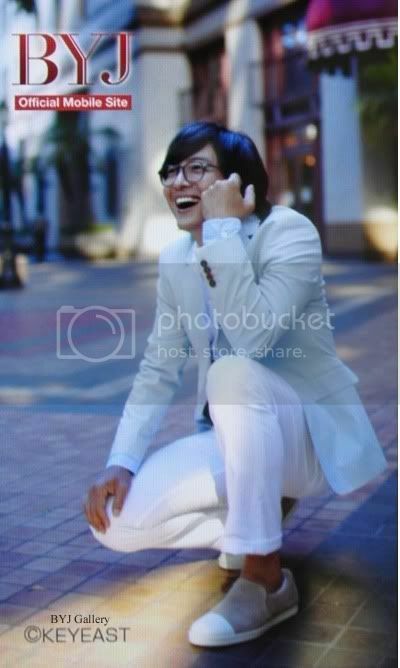 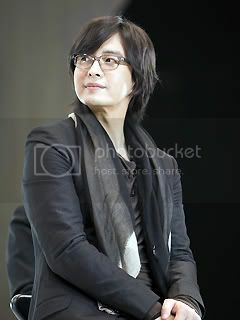 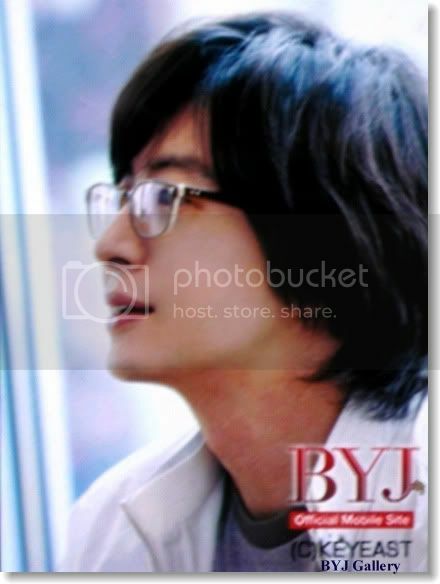 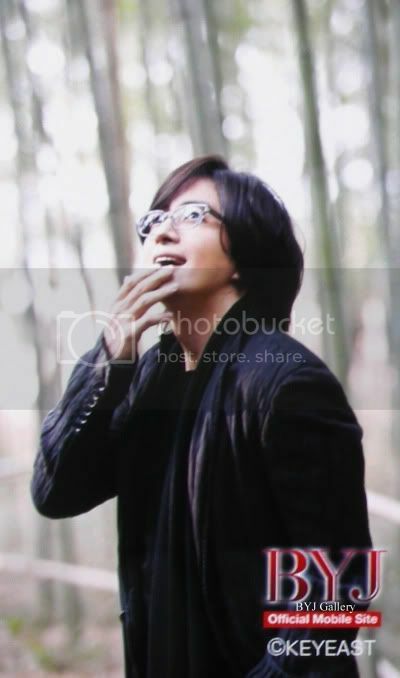 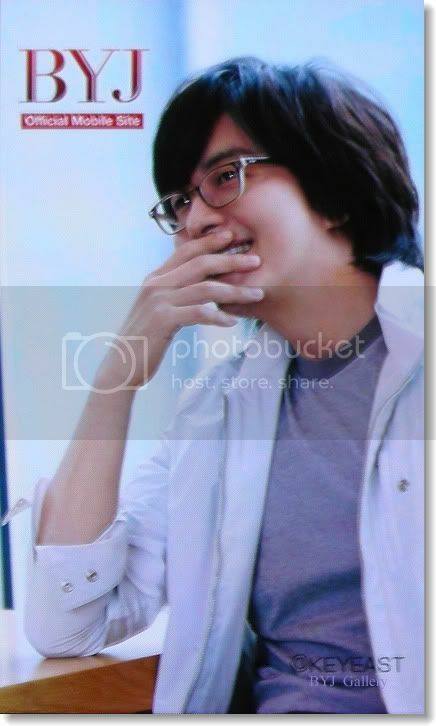 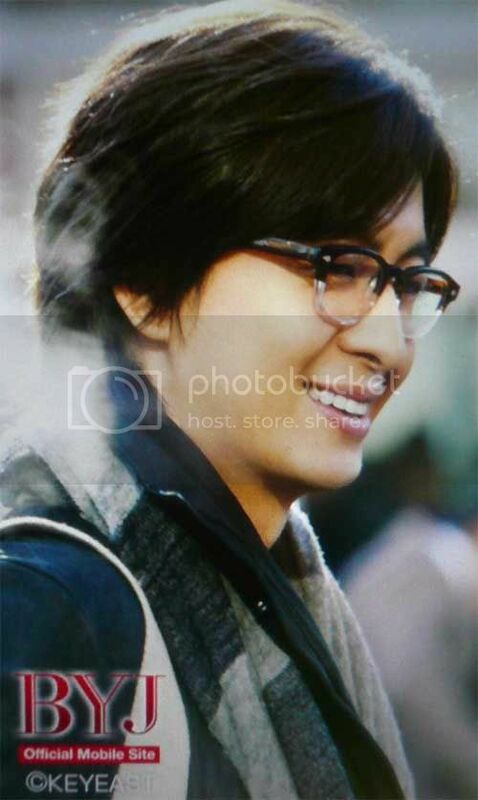 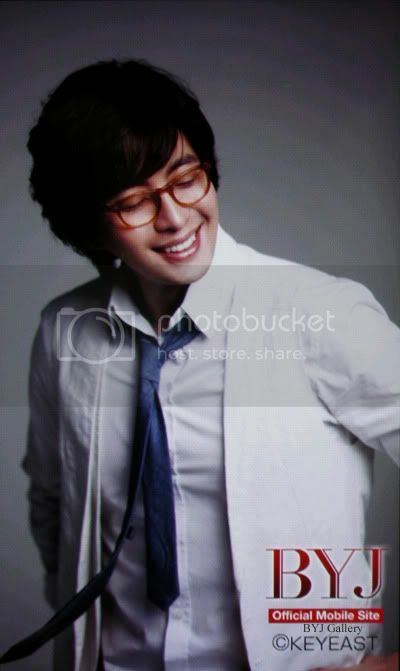 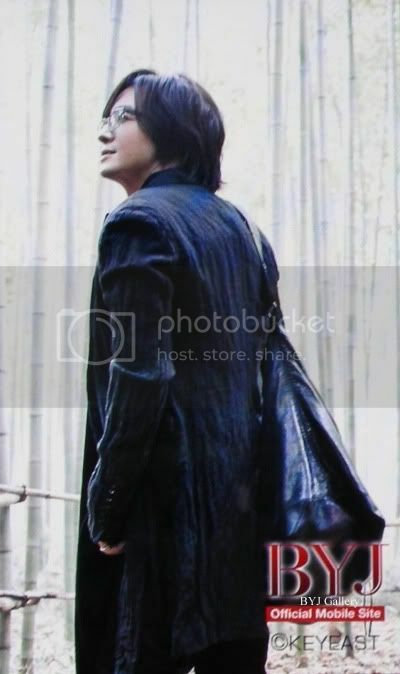 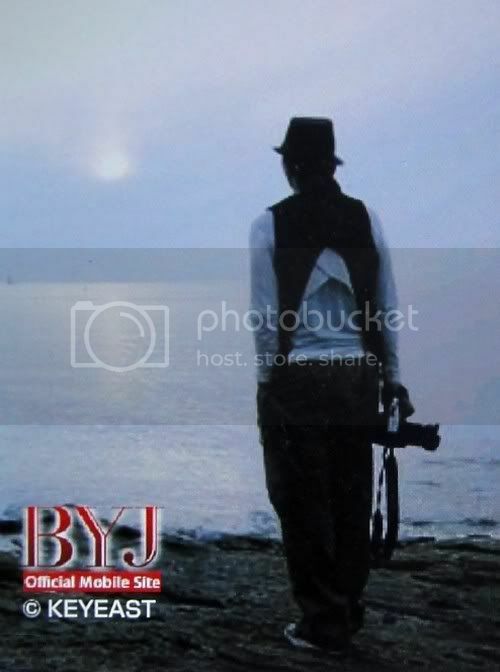 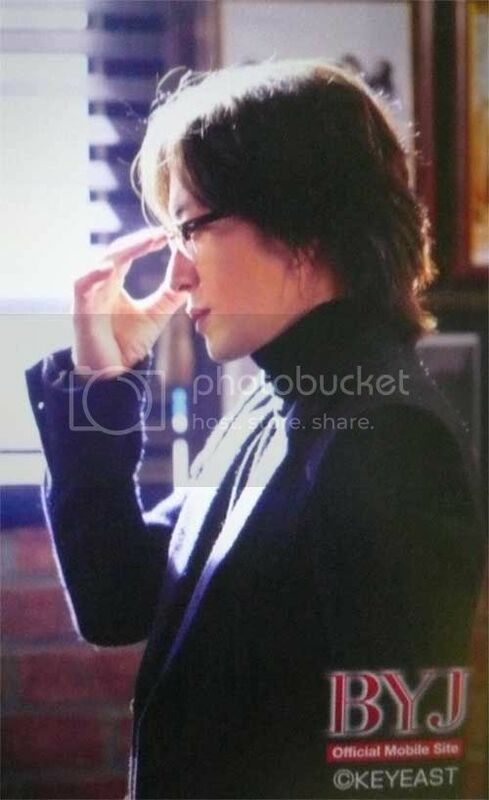 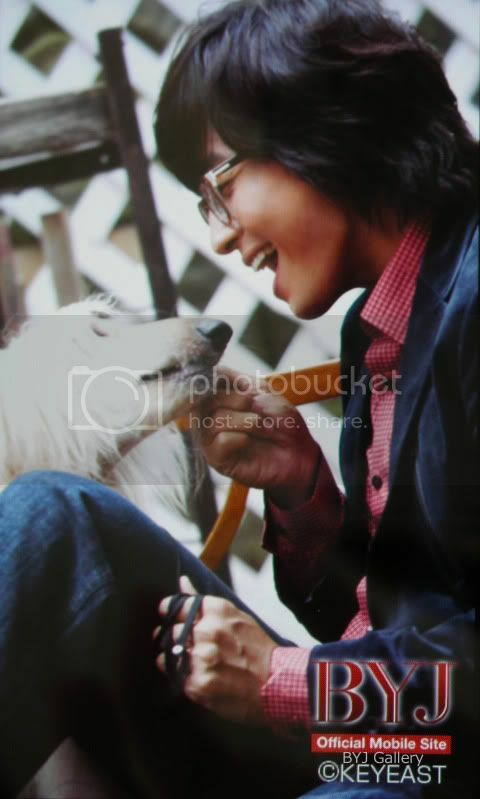 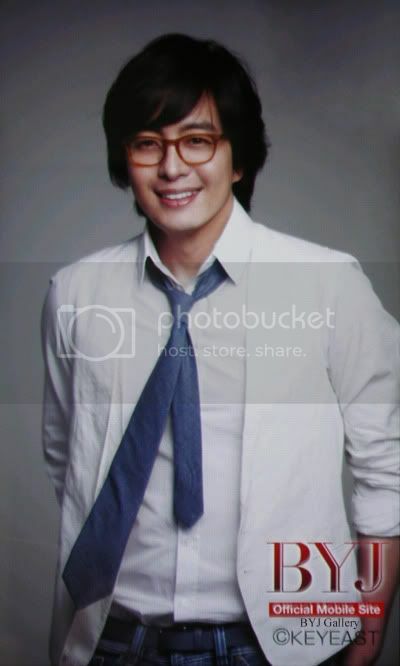 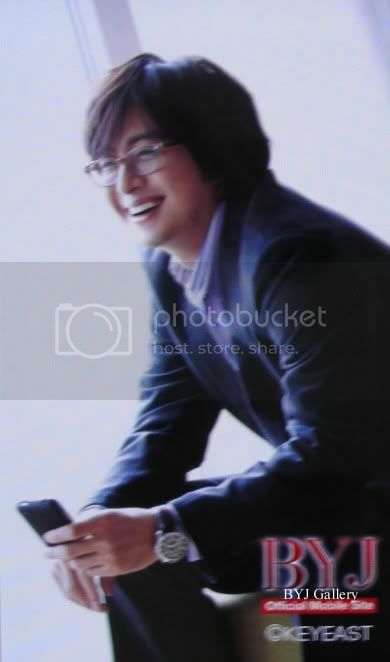 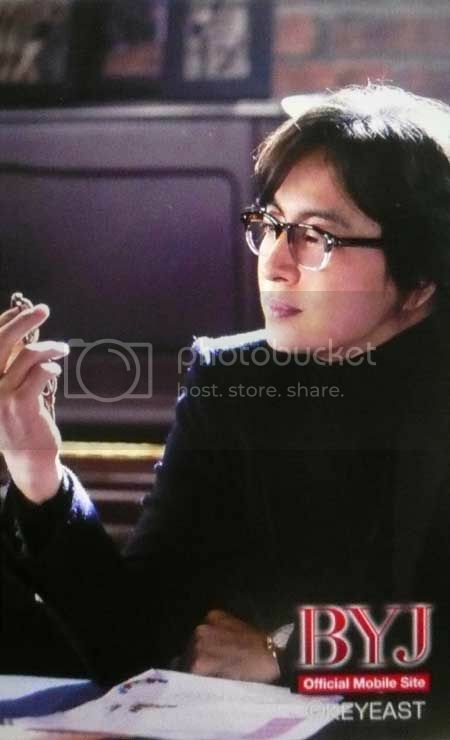 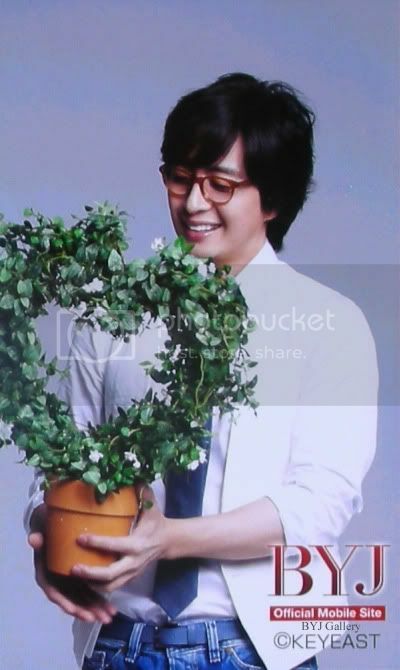 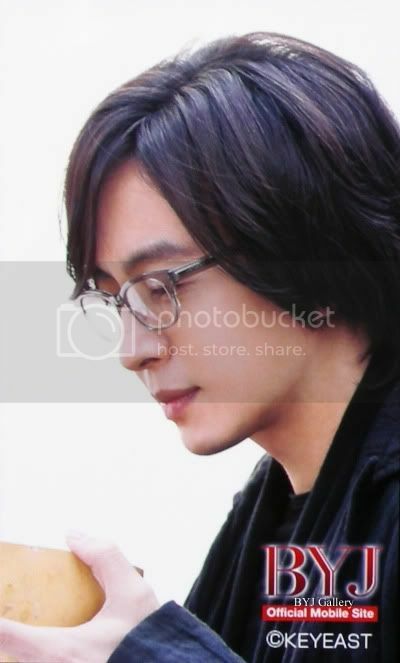 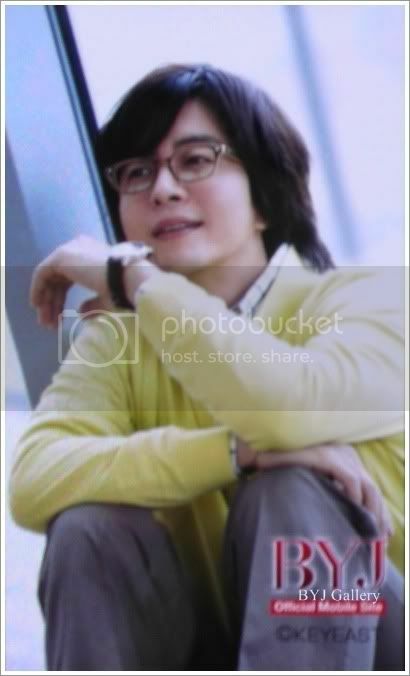 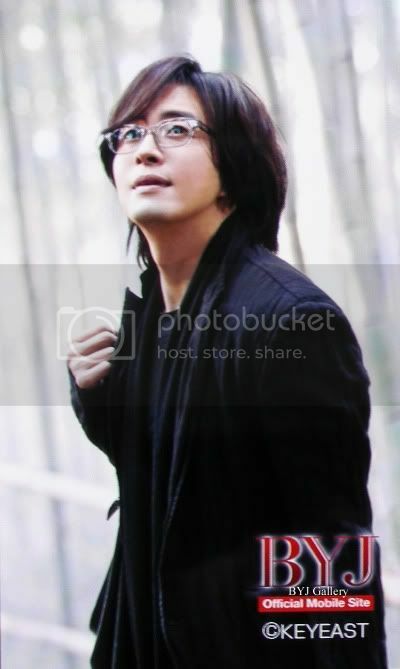 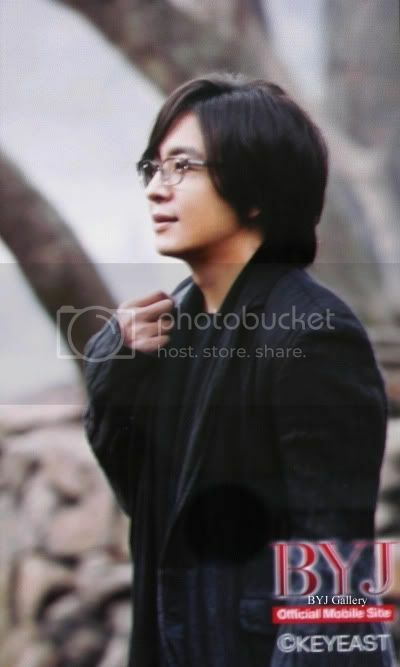 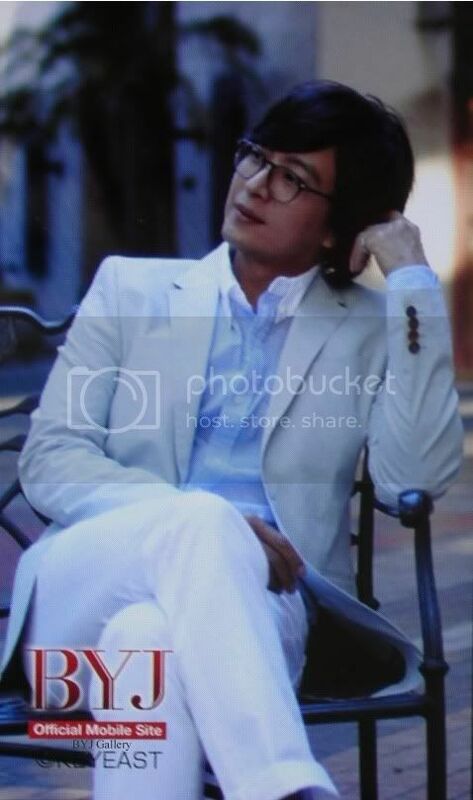 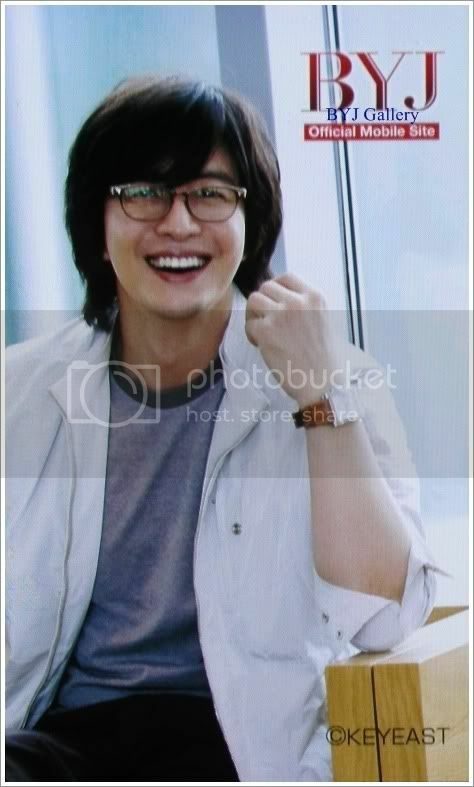 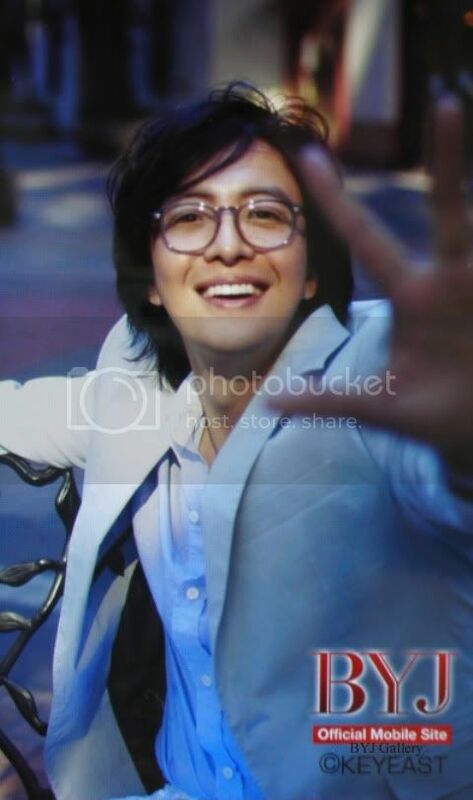 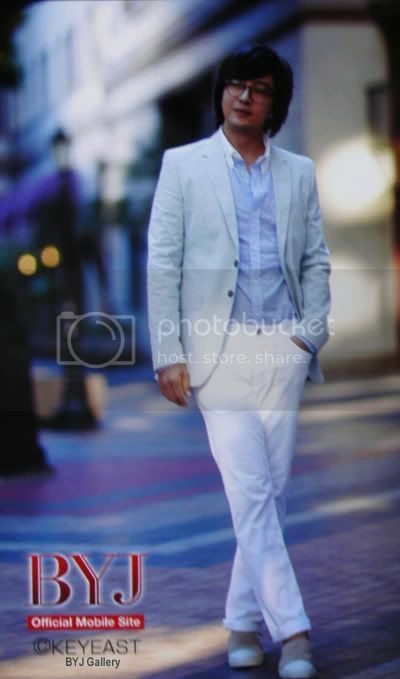 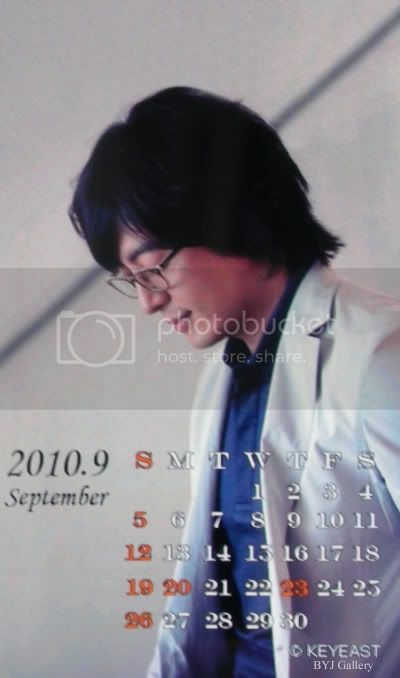 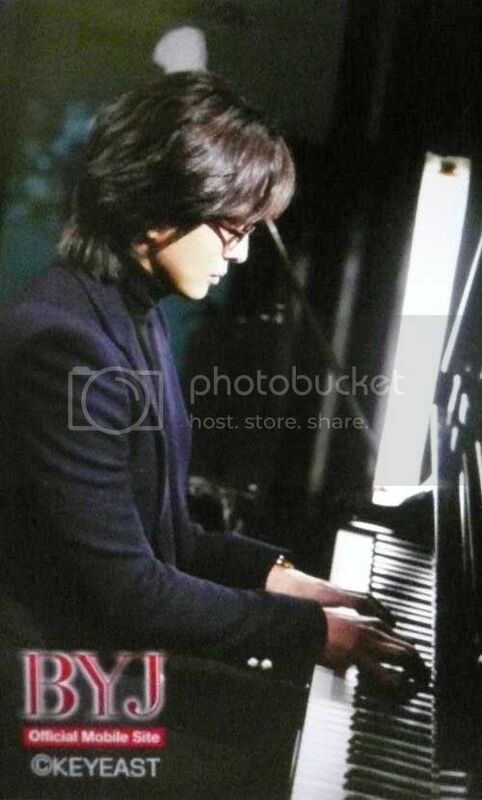 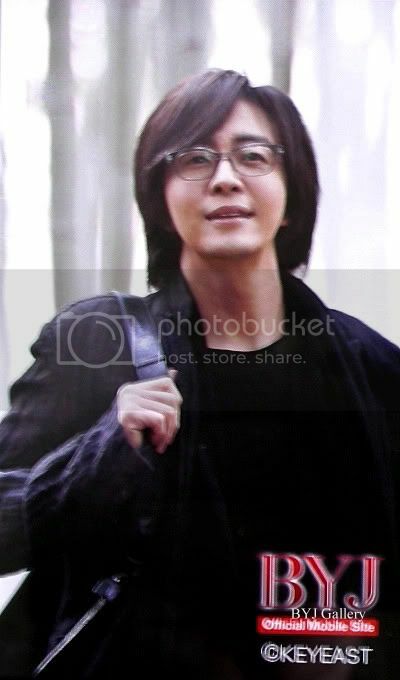 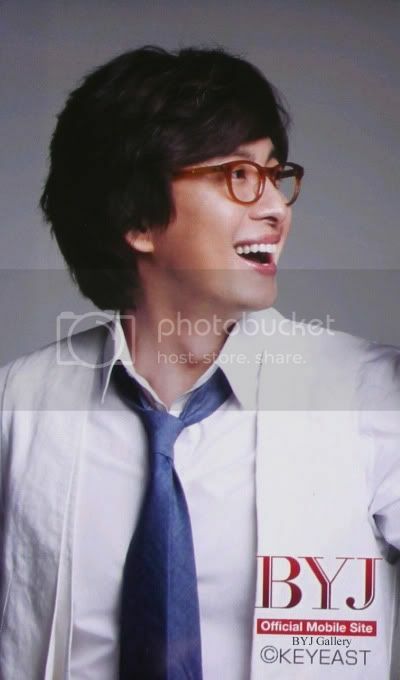 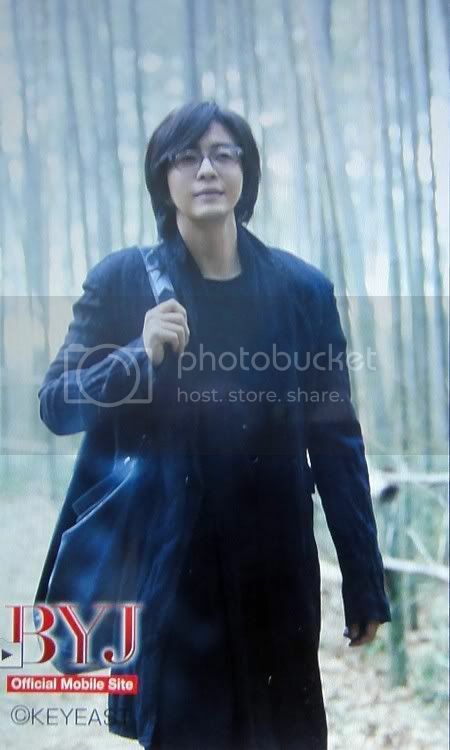 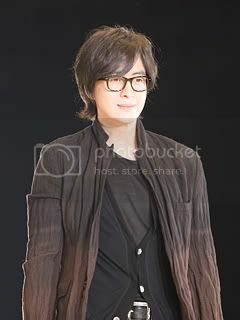 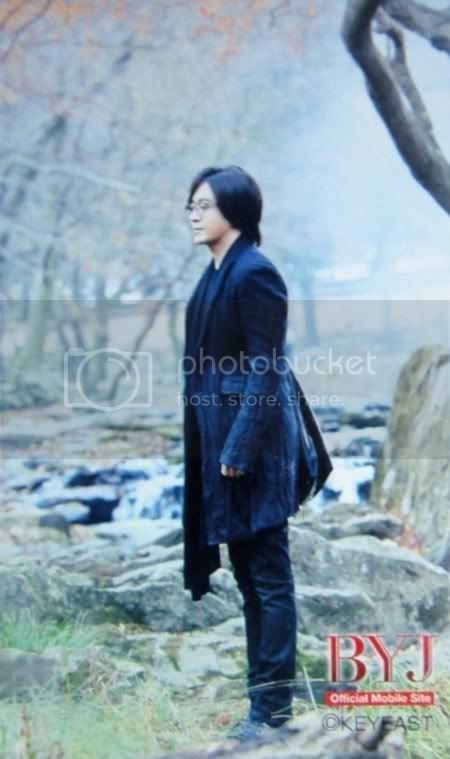 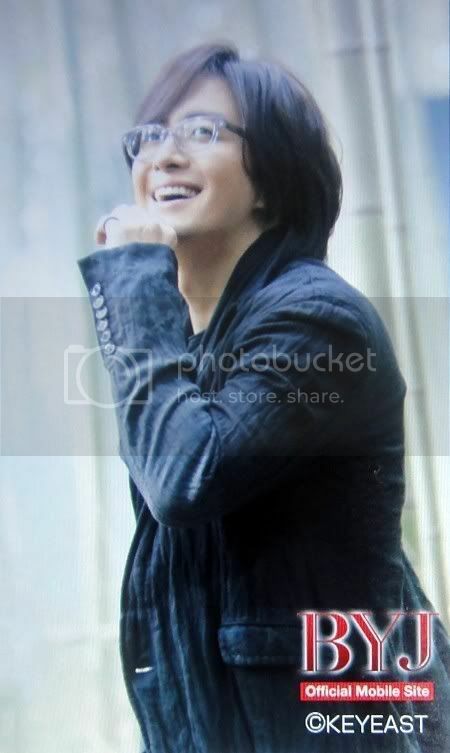 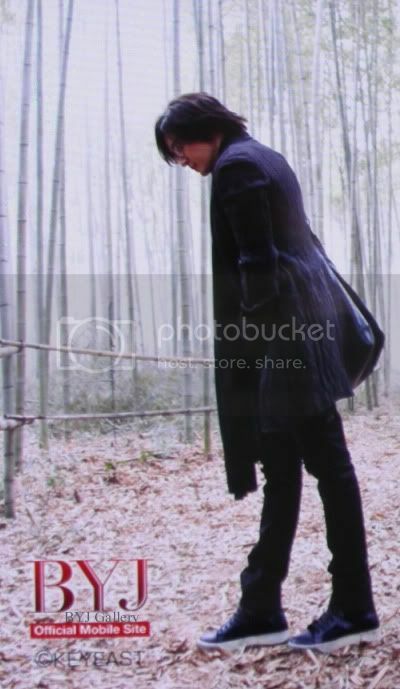 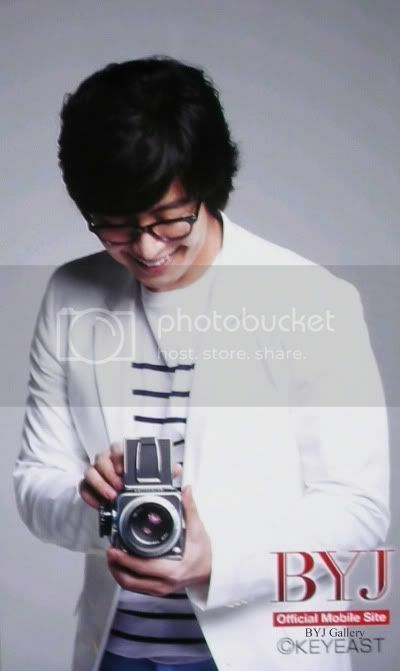 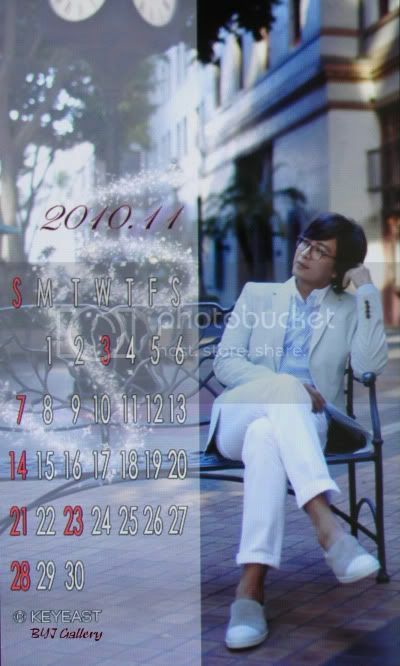 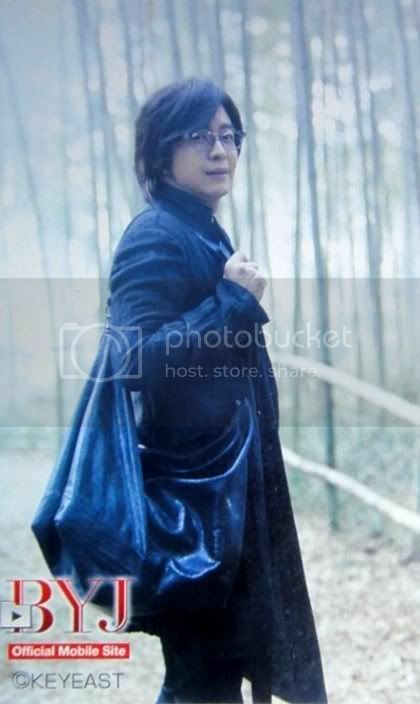 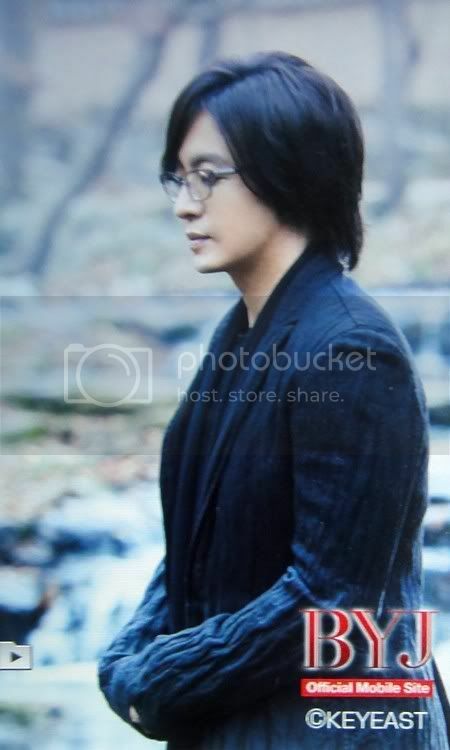 BYJ Connect-[Cap] Bae Yong Joon Mobile Theme Official-Cộng đồng Fan Bae Yong Joon Việt Nam - Powered by Discuz! 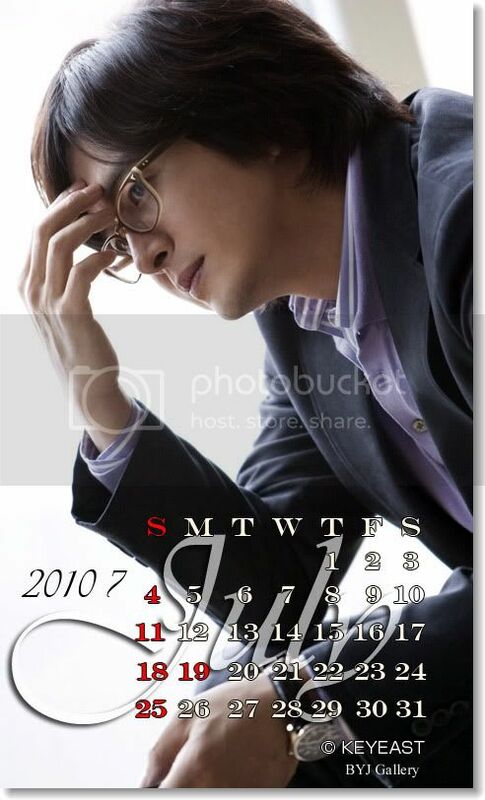 # }/ l8 x( z& X: W7 j9 P7 P ; m6 Y* T5 t5 ]3 Q* `6 h0 R+ }( t4 W5 Z8 ? 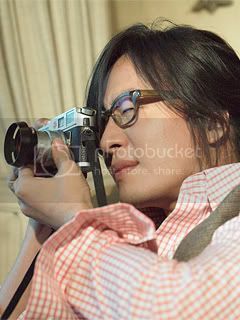 GMT+7, 21-4-2019 15:17 , Processed in 0.094576 second(s), 14 queries .